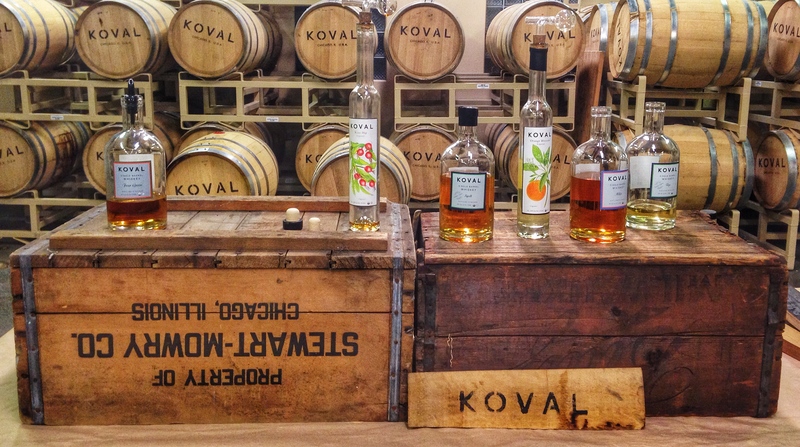 Escape the cold with a Koval Distillery tour! Koval is Chicago’s first craft distillery since the mid-1800s and the tour takes you through the distillation process while educating you on the history and current whiskey trends. You’ll also get to sample over 10 whiskeys and some of their liqueurs that come in flavors like chrysanthemum & honey and coffee. Grab your whiskey enthusiast friends and get out of the cold for some drinks. Leave with not only a slight buzz but some serious whiskey knowledge! You can also pat yourself on the back for drinking all organic. 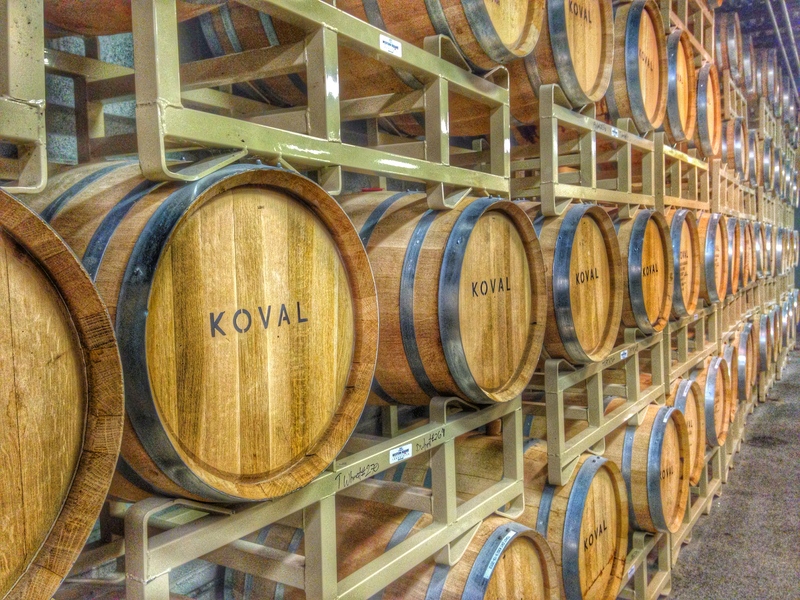 Koval also produces gin, vodka and brandy.